UC Berkeley has decided to allow formal instruction during the Monday and Tuesday of Reading, Review and Recitation Week, or RRR week — commonly referred to as “dead week” — to make up for lost class time after the campus canceled instruction because of poor air quality. 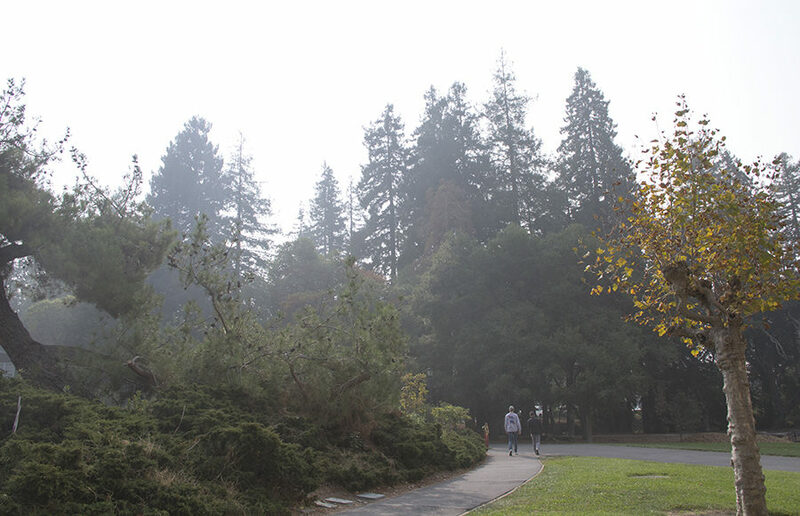 Chancellor Carol Christ announced Sunday afternoon that all classes will be canceled Monday and Tuesday due to poor air quality in Berkeley. I feel that this feeling is the byproduct of being suddenly on my own. Although not completely financially independent, I am still learning how to manage all this newfound freedom. While harmless jokes are all good and fun, they’ve got nothing on this list of real-life truths that we wish were April Fool’s jokes. Is this a quote from one of our textbooks or did we just make it up? A lot of our textbooks and readers are hard to read. Which of the following quotes are from a class’ assigned reading, and which ones did we simply make up?